Louisiana is the latest state to consider using its website to bring its constituents greater transparency on government spending. Louisiana has re-introduced a bill to expand its website capabilities to deliver more information on government spending, a move that is increasingly gaining traction among states. HB 10, introduced earlier this week by Reps. Taylor Barras and Raymond Garofalo, seeks to not only include executive branch expenditures on the existing Louisiana Transparency and Accountability Portal (LaTrac), but also include spending information from the Louisiana judiciary, legislature and public universities, according to the bill. Louisiana’s interest in providing a wider breadth of state spending data in a user-friendly format is part of a broader plan by states across the nation to deliver a range of government data and information in an easily digestible format, says Michelle Surka, tax and budget director for the U.S. Public Interest Research Group (U.S. PIRG). The nonprofit organization last month released its 2018 Following the Money report, which ranks states based on the transparency of the government spending data they provide on their state websites. “After publishing this report eight times over the years, the piece of good news is that states are getting better and better at providing transparency to their spending,” Surka said. States governments and their CIOs are interested in providing transparency to their constituents on how their tax dollars are being put to use, she added. Also, if state agencies are aware their expenditures are easily available for public scrutiny though a website search, it potentially cuts back on government fraud and creates a situation where state CIOs and other government officials may become more efficient in their spending, Surka surmised. U.S. PIRG provides a top 10 and a bottom 10 list of the states, based on the online access to government state spending data. Some of the criteria used to rank the states include the depth and breadth of the spending data provided, such as government payments to vendors, the scope of tax dollars used to offset subsidies to companies looking to set up shop in a state, and the ability to provide a one-stop resource for citizens, which can search for data across a number of state agencies from one website portal versus going to a dozen government websites to glean the same information. Ohio ranks No. 1 for its ability to put different disparate data sets from across a number of state agencies and branches into one searchable portal dashboard, Surka says. West Virginia tied for first with its user-friendly, intuitive search capabilities on its website. “West Virginia did not do a data dump. They made it intuitive and searchable. 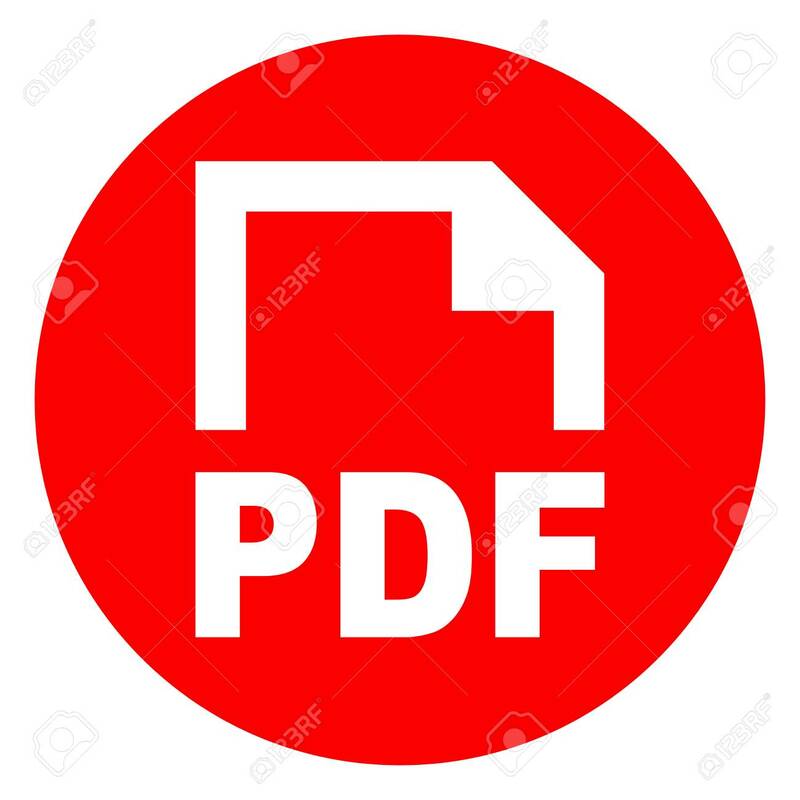 Some websites upload thousands of PDFs onto their site that aren’t searchable and expect citizens to find what they need on the site,” Surka explained. As for Louisiana, the state is already in the top 10 because of its LaTrac and its well-structured design, but should HB 10 ultimately pass and become enacted, Surka said it would likely push Louisiana to one of the top spots. As for the bottom 10 states, one of the common threads is a lack of prioritizing the importance of providing transparent government spending data, she noted. Wyoming, for example, requires citizens to input the specific name of the vendor to find out how much a particular vendor received and does not afford the ability to search for data based on subject, such as how much the governor of Wyoming spends on travel, she added.